That being said, the knife in my SHTF kit is a CRKT because that particular model was the perfect size and fit for where I wanted to attach it and it’s purpose. My experience has basically taught me to just figure out my budget, go to a store that has a healthy stock of options and check em out in person. The perfect knife will stand out when you see it. There are plenty of good inexpensive non-folding knives available. Whenever I go hunting, I usually take at least a couple with me, so I have a couple of different sizes and blade shapes. I would look at Schrade and Buck as good possibilities. I have used a small Schrade Old Timer to take apart a moose. It has about a 3" blade. I was looking at American made knives and they are expensive! Just a FYI. I still have several Kershaw USA made knives for sale. Several Leeks, Blurs, Scallions, Ken Onion designs. I sold a ton to beeb members already. PM for the latest list. Emerson. I’ve never carried a finer blade. His patented flip out technology makes use easy too. I always carry a knife on me, which might sound weird but I use it as a tool every day. I pre-ordered this Benchmade and am very glad I did: https://www.benchmade.com/automatic-knives/5750.html. 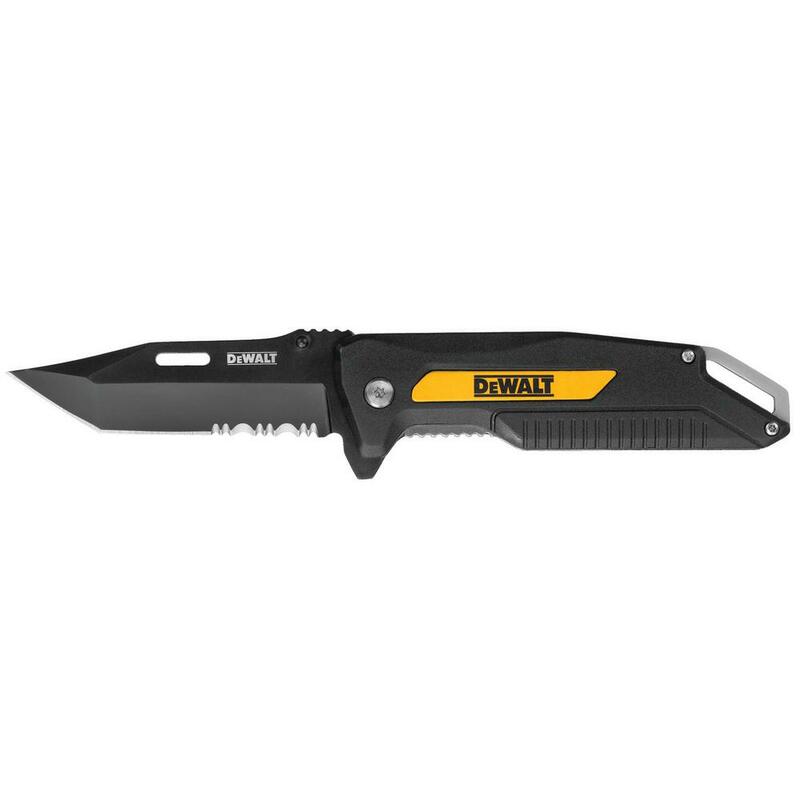 It is sharp enough to cut through damn near anything right out of the box, keeps a nice edge and this specific model is an automatic open. I needed that feature for opening my knife with gloves on in the winter. Small enough for EDC in my pocket and strong enough to be an every day workhorse. They make a larger version: https://www.benchmade.com/automatic-knives/presidio-ii-family.html as well as many non-automatic knives. There have been many great suggestions in this thread, but coming from someone who puts knives through the ringer, I have been very pleased with my Benchmade knives. Pay a little more, but if you have kids they can inherit the damn things because they hold up so well. Can anyone identify the knife on the cover? I have the book. There is no reference/citation inside the book that I’ve found identifying the knife. Beeb show me what you come up with. Got this for under $10 at Home Depot. Super sharp and pretty dependable so far. It surprised me when I saw that HD had a couple of knives.